The Rugby School of Excellence is the brain child of Great Britain International, Francis Cummins. Francis has spent time down under in Australia learning and identifying the differences between ‘Northern Hemisphere and Southern Hemisphere’ rugby. "Having coached at a professional level for the last twelve years, I am aware of the kind of player professional clubs are looking for. My intention is to help both the players to achieve these levels, and to help the pro clubs gain highly skilled players from the age of 14 years before they get into their system. Upskilling our young players will also contribute to increasing the skills of our Community Clubs." As well as receiving fun and rewarding weekly sessions held in modern, dry and undercover facilities (winter months). The Rugby School of Excellence will also provide periodic, intensive camps and specialist one off master classes delivered by professional guest coaches. A brief overview of what each age can expect to gain. However please feel free to contact us to discuss in more detail. 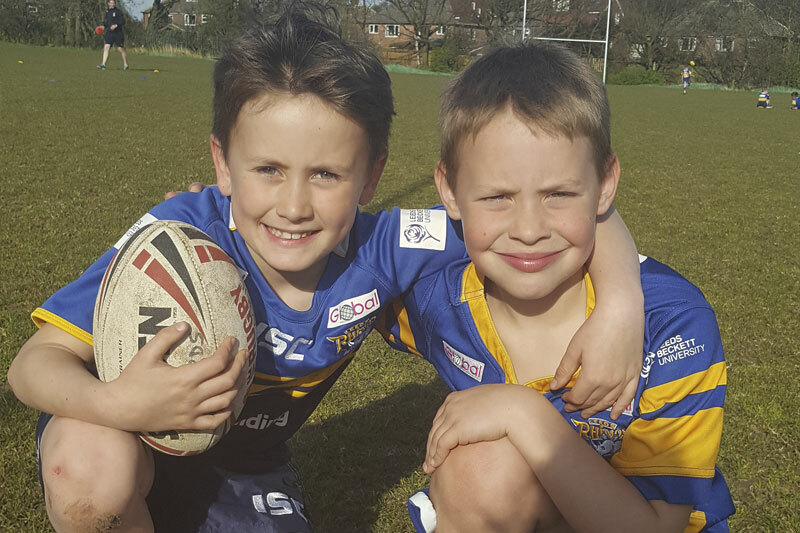 Rookies: 6-9yr olds - (Yr.2 - Yr.4) Specially designed core rugby skills programme delivered through fun games. An introduction to communication skills and team work. 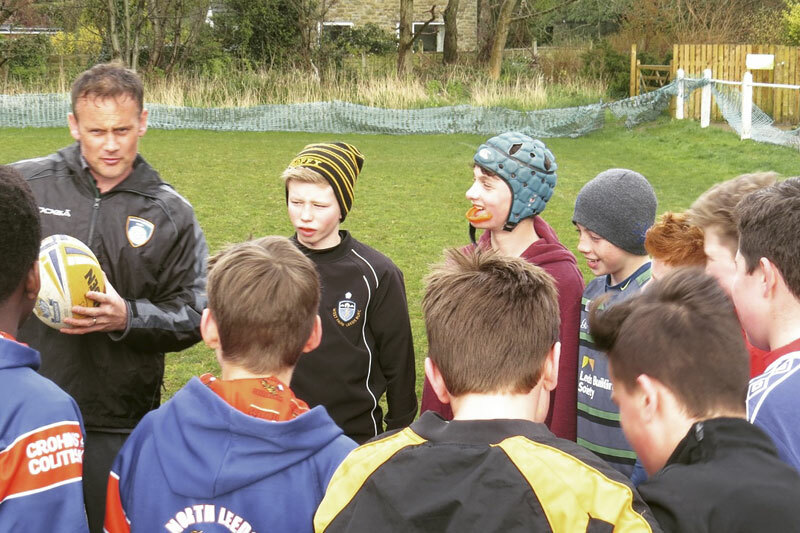 Scholars: 10-12yr olds - (Yr.5 - Yr.7)Specially designed core rugby skills programme delivered through fun games. An introduction to vision, decision making, skills under pressure and physical testing/fitness levels to play both codes of rugby. Elites: 13-16yr olds - (Yr.8 - Yr.11) Core rugby skills program designed to work to ERDPP or Scholarship profiles provided by professional clubs. The focus within this age group is delivering skills under pressure, recognising opportunities and thinking for themselves. Rugby is so much more than throwing a ball around, falling on the floor and winning games. Rugby is an investment in life. Providing lifelong friends, discipline, a place to belong, feel proud of, to support and offer kindness, to always be respectful of others, coping with disappointment, to accomplish goals and most importantly to spend time away from the screens! "I can think of no one better qualified to deliver what will be an enjoyable and unique experience for the players of tomorrow..."
"Good skills mean more satisfaction and more enjoyment. 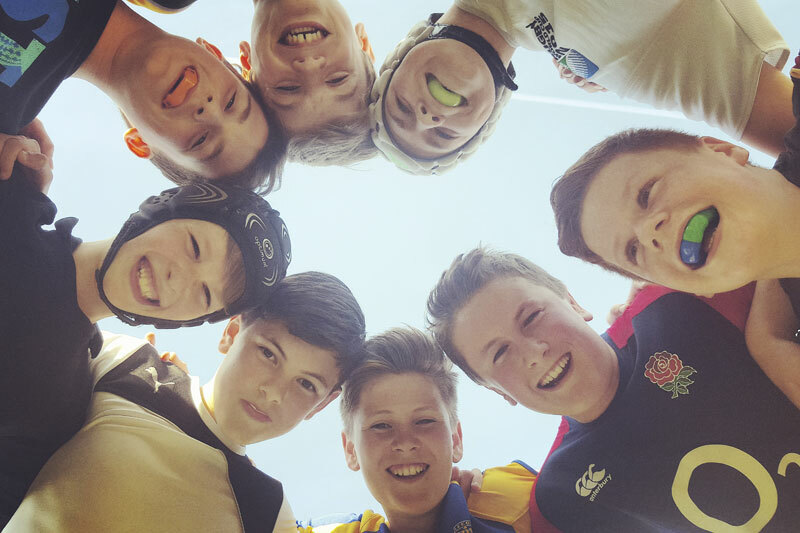 TRSOE is a tremendous vehicle to help deliver these core skills..."
"I believe this is a fantastic and very much needed opportunity for today’s youngsters and couldn’t recommend TRSOE highly enough..."
© 2016 Rugby School of Excellence. All Rights Reserved.